Señor Solis – His students at Eisenhower Middle School know him as Merced Solis, but his fans know him as World Wrestling Federation Champion Tito Santana. 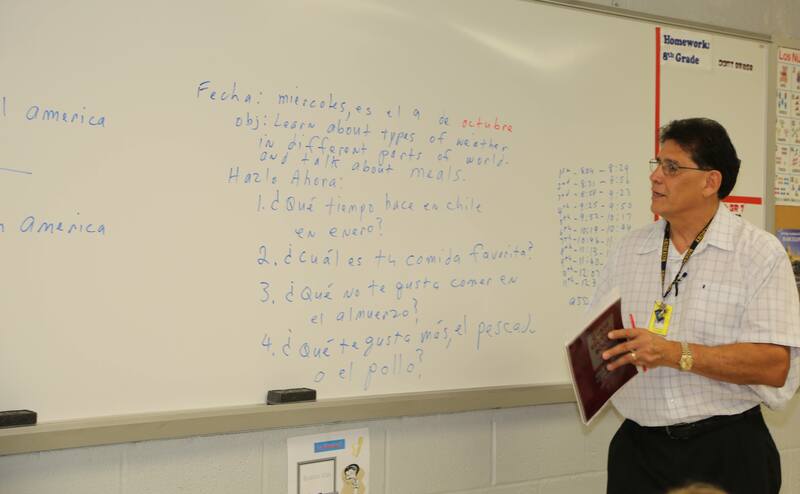 From a migrant worker as a child to a Spanish teacher in Roxbury, Señor Solis shares his gratitude for education. 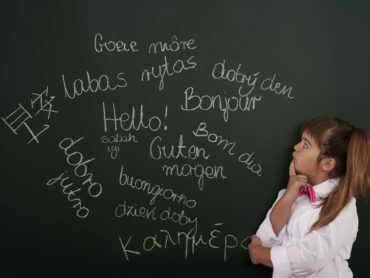 NJAATSP promotes the teaching of Spanish and Portuguese languages, culture and literature at all educational levels. It offers workshops and seminars, coordinates the National Spanish Examination and Honor Societies for middle and high school students, and holds an annual Spanish essay contest for high school seniors. Many student and teacher scholarships are available. Members receive Hispania, the official journal of AATSP, four times a year.